Thank you for your paws of friendship! Now back to my post and to my challenges ahead! A brilliant idea from Ludo, Ludwig van Doggy encouraging doggies to learn some fun tricks and then to post videos of them either on a Tuesday or Thursday, is the ‘Tricky T-Day’. Tricky T-Day has been around way before I was born and there are some blog doggies and their humans having a go who are really good at it! Ludo has put all his Sheltie paws up to Vikki & I joining in! Thanks for your support! 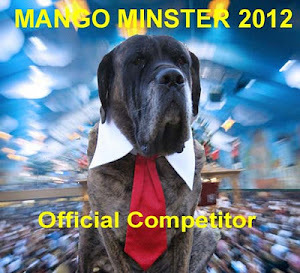 We have been watching some of the brilliant videos by some fab doggies strutting their stuff – gulp! There does seem to be a lot of yummy treats on offer though…mmmm! So maybe I will enjoy it! Tricky T-Day means anything and everything on the doggie learning syllabus. As Sara & Oreo explained to us “everyday stuff can count as a trick!” and that we should “think of tricks as anything one must learn and improve on”. Thanks for that guys, that has really helped and makes total sense now! So its not just the cool funky dance moves and traditional idea of ‘tricks’. 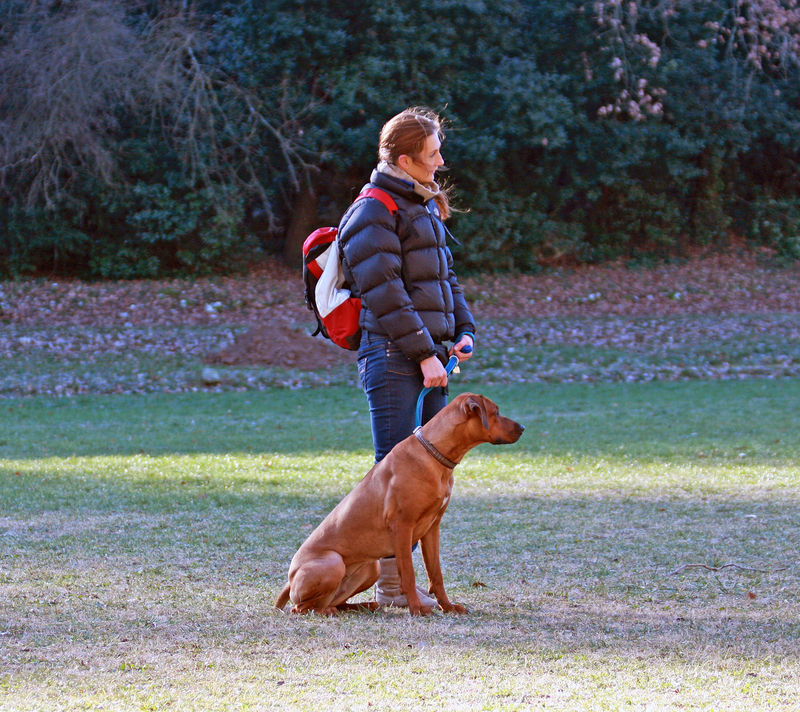 Its also the tricks of perfecting the ‘real life’ doggie training tasks, the ‘basics’, polite manners and the everyday things…well, all sorts of things in all sorts of scenarios that we can encounter in our dog life! 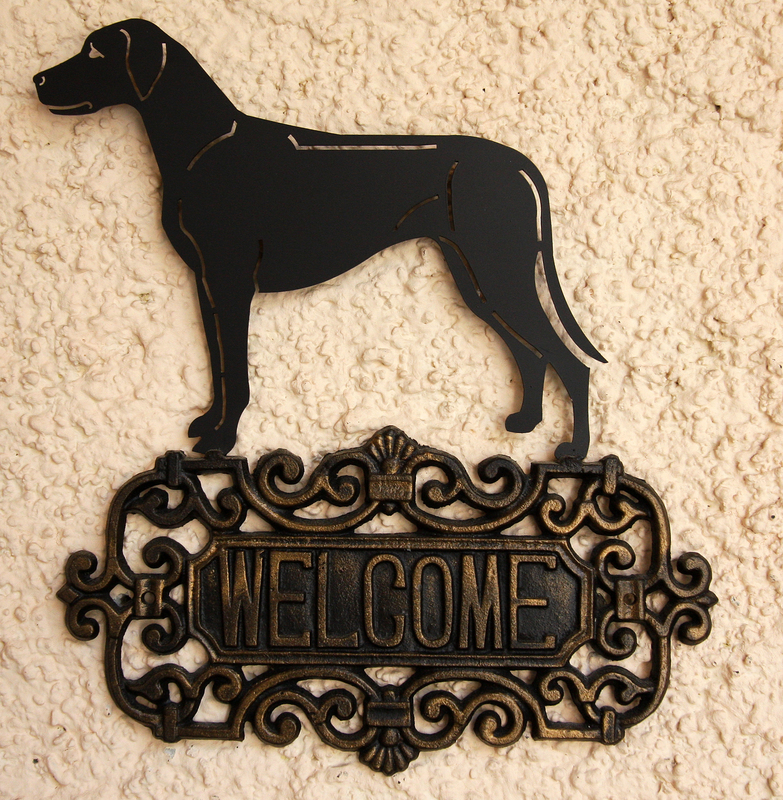 This entry was posted in Dog Fun, Dog Star Day, My Training, Tricky T-Day and tagged dog blogs, Dog Star Day, Dogstardaily, Dr Ian Dunbar, Tricky T-Day. Bookmark the permalink. Zola, everyday stuff can count as a trick! I think of tricks as anything one must learn and improve on. Looking forward to seeing your tricks! Thanks for that..Vikki misunderstood..Duh!..She thought tricks were ‘tricks’ like the ones the super shelties and collies are far too good at! Thats why she thought making up a Dog Star Day was appropriate since….er….I’m not a sheltie?! But now you put it like that..I see what you mean! Great that means we can perhaps do more than one Tricky-T a month (and save the Dog Star Day purely in honour of Dr Dunbar’s videos! )….I best Revise my Blog post! You got it so right! I hope you enjoy doing it! Originally I did call it training T-days, but Tricky just has a better ring to it! I found your blog from your comment on Benny and Lily’s blog! 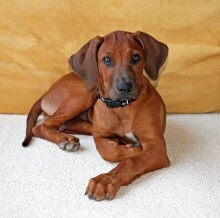 It’s such fun discovering new blogs that focus on dogs. 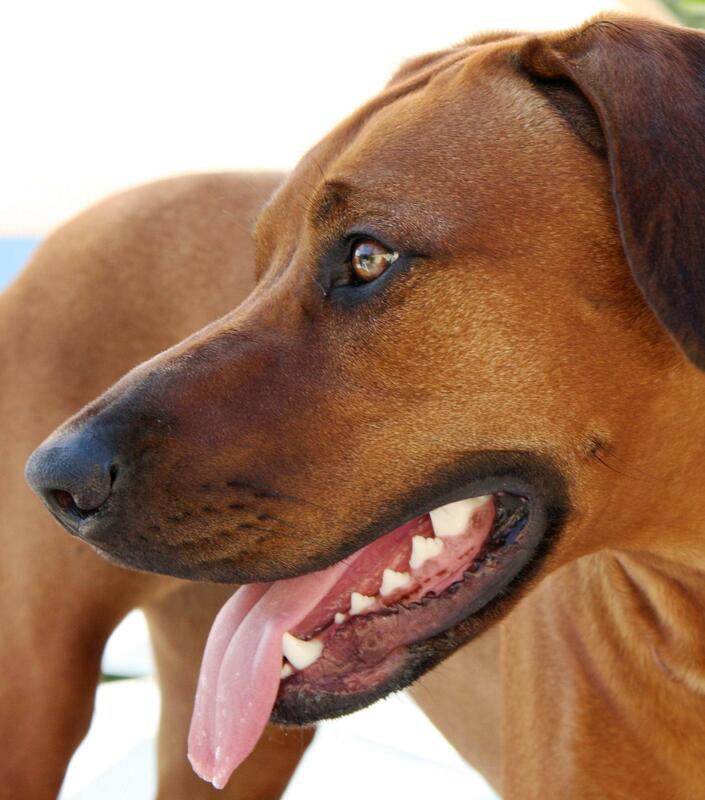 Zola is beautiful – I’ve never met a Rhodesian Ridgeback before, although I have heard of them. Nice to “meet” you in cyberspace! It all sounds like lots of fun! Hi Zola, thank you for stopping by. 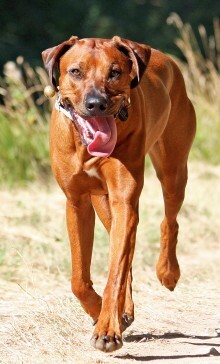 We have a friend that is a Rhodesian Ridgeback. We like your blog. Hi Zola! I’m on the Tricky T-Day Team too! 😛 Although since us giant doggies can be a bit – ahem – slow – I tend to only post a Tricky T-Day video once or twice a month too. And I’ve been quite naughty lately and haven’t done any in ages! I think my last one was my new “Chinese Bow” trick that I learnt for my latest dance routine. Hey – my human is a huge fan of Dr Ian Dunbar too! We actually played lots of his K9 Games in my training classes back in Auckland – and also at my birthday party too! I noticed that you have a post on that – I’m planning to go and read it when we have more time! Hsin-Yi has actually met Dr Ian Dunbar and interviewed him several times (she is a pet writer) and they are good friends – he is a lovely man! Thank you for your comment..I’m coming over to visit your blog and say hello!